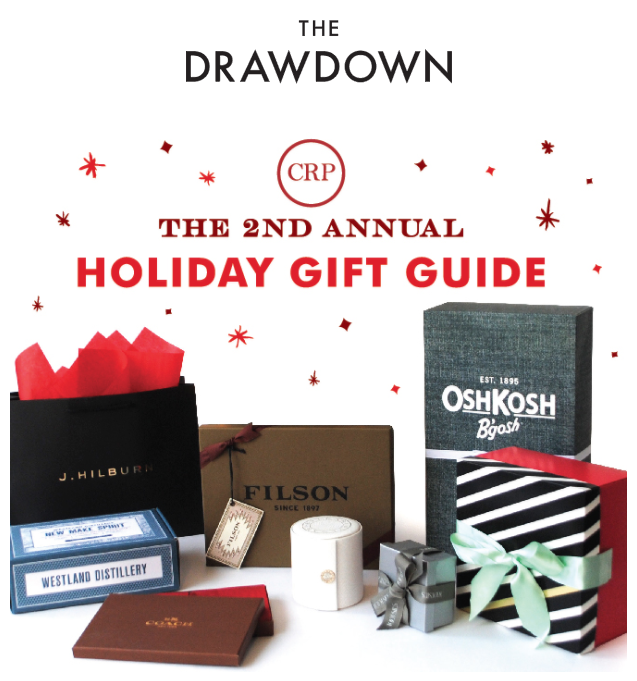 Copywriting for CRP’s “The Drawdown” blog. CRP is a leading packaging design firm. This post highlighted some of the more giftable projects CRP worked on in the previous year. View the blog here. Brackish is an interior design company that CRP collaborates with to create unique retail experiences. 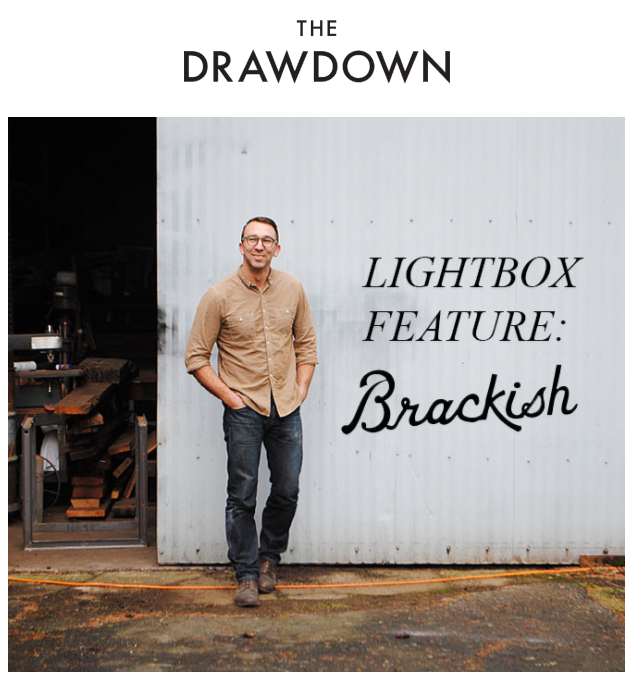 This blog post needed to introduce Brackish and their vision, while highlighting their partnership with CRP. View the blog here.